With the Linz black bentwood dining, you’ll add iconic, on-trend, inspired style to your spaces. 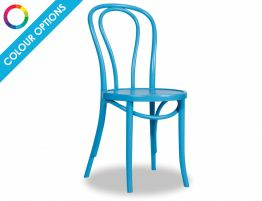 These European made furniture pieces offer loads of style and lasting quality to your interiors. 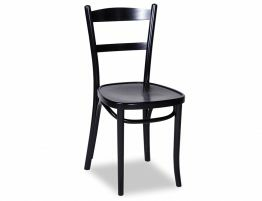 These black Michael Thonet designed kitchen chairs give you a look that as equally at home in your dining room as they are your kitchen. Bentwood furniture has earned a place in furniture history. 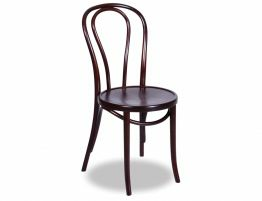 Black designer wood dining chairs can offer a timeless look and Thonet bentwood furniture designs are impervious to the ebbs and flows of shifting furniture trends. Great design has no expiration date. 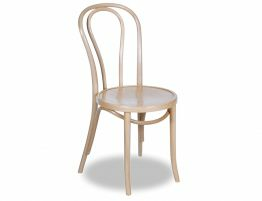 While the Thonet designed bentwood dining chairs were designed well beyond a century ago, they find new admirers in each generation. Why? 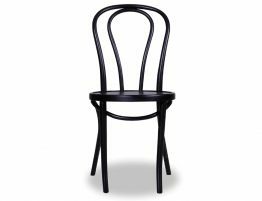 Because this chic black bentwood dining chairs continue to be made with the original masterful techniques of quality European made furniture. 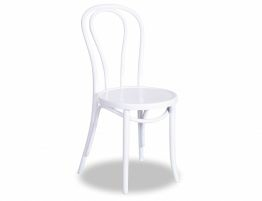 Find great deals on original bentwood furniture like designer wood dining chairs, Michael Thonet designed kitchen chairs and more.